Your Source for North Myrtle and Myrtle Beach happenings. Are you and your family coming to North Myrtle Beach and you’re looking for a coffee shop? We at North Beach Vacations can tell you where the best coffee shops are in the North Myrtle Beach area. Many locals love to head to these shops to get a cup of coffee on the way into work or for a late afternoon pick me up. And when you are staying in one of our Condo rentals, you won’t be too far away from grabbing a cup of coffee yourself. 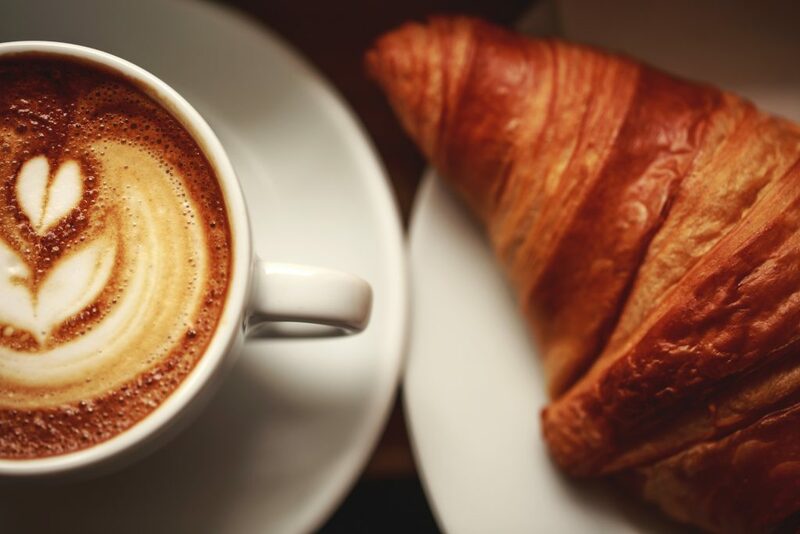 Let’s look below at our top picks of where to get the best coffee from in the area. If you happen to be searching for a different kind of coffee shop, then you have to head over to Fresh Brewed Coffee House. Many of the locals like to consider this coffee house to have some of the best drinks on the Grand Strand. You and your family can come and enjoy some quality time together while you sip on your freshly made coffee and treats for the kids. Sit back, relax and enjoy the scenery of the North Myrtle Beach area. We promise that you will have to visit this shop each time you vacation to the area! Café de Paris is located at Barefoot Landing and is a quaint little coffee shop that will not disappoint. They not only have wonderful coffee drinks, but they also have a few food items for you to enjoy as well. Some of the coffee that you are able to get on your next visit is a House Blend, White Mocha, Caramel Frappe, and even a few smoothies. 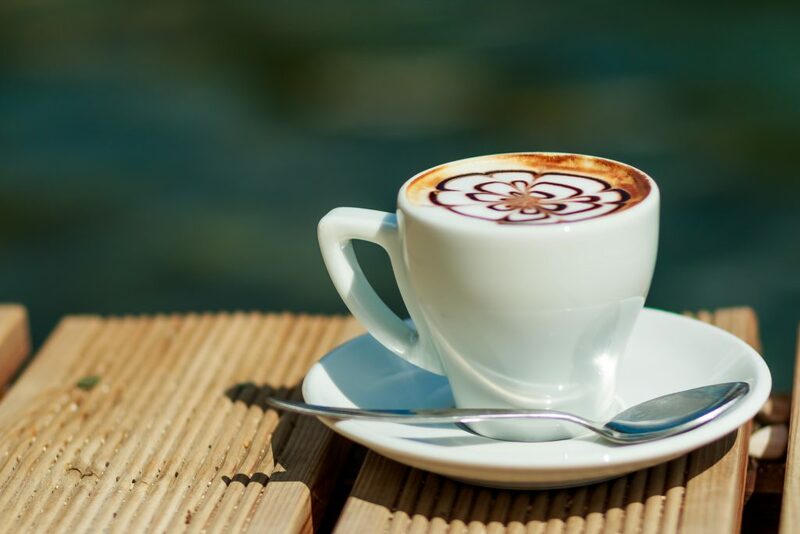 After you have completed a little bit of shopping at Barefoot Landing, come in and sit down for a nice cup of coffee or two to make your day a little more peaceful before hitting the beach. Whenever you are on vacation, we understand that going out for breakfast is something that must be done. 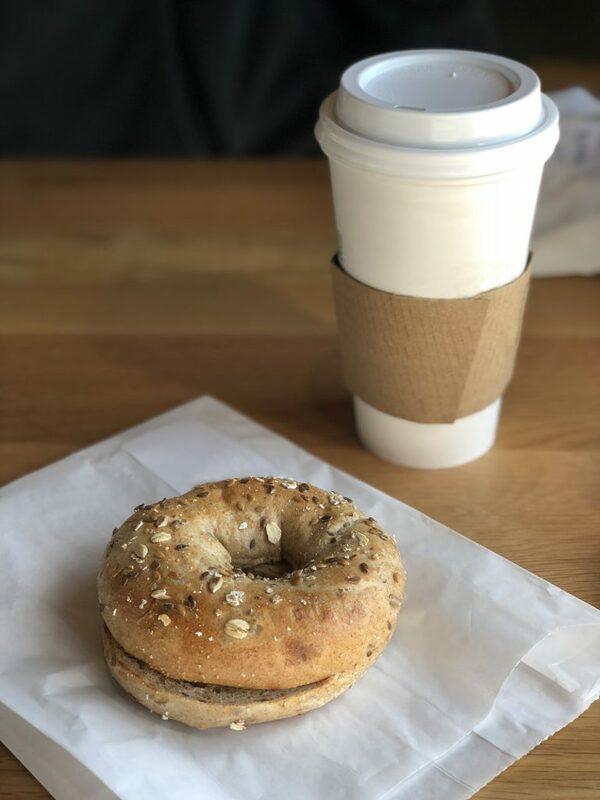 Head over to Krave Bagel Bistro that is located next to Bargain Beachwear in North Myrtle Beach for coffee and bagels. Grab a dozen of freshly baked bagels along with a few other treats for the family and take back to your condo vacation rental. Treat yourself to a nice cup of coffee that are available in several different flavors or grab a specialty drink like an iced coffee. This is a favorite among many locals as they go into work and grab breakfast and coffee and you must visit on your next vacation. Native Joe’s Scoop & Grind happens to be not only a coffee shop but also where you can get a treat for the family on a hot day. Located at 801 Conway Street in North Myrtle Beach is where you will find Native Joe’s. They are open 7 days a week from 7:00 am to 11:00 pm and you will be able to enjoy coffee all day long. Another few drinks that you are able to enjoy are a Hot Chocolate, Tamarindo and Sand N Ur Pants Shake. This is not like any other coffee shop you have been to in the past and we highly recommend you stop in and check it out yourself! While there are many other coffee shops that are located in the North Myrtle Beach area, we thought that you would enjoy checking out these. If you still haven’t made reservations for your next vacation to the area, check out our Condo rentals today. We can’t wait to see you and your family on your next vacation to the beach! Copyright © North Beach Realty. All Rights Reserved Website Design by InterCoastal Net Designs.